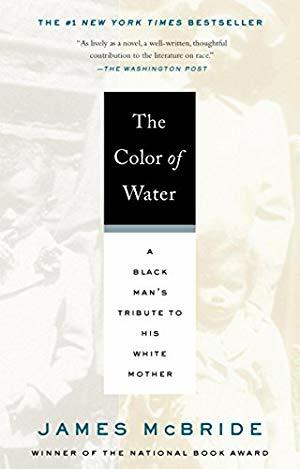 From the publisher: "In the days before the Civil War, a runaway slave named Liz Spocott breaks free from her captors and escapes into the labyrinthine swamps of Maryland's eastern shore, setting loose a drama of violence and hope among slave catchers, plantation owners, watermen, runaway slaves, and free blacks. Liz is near death, wracked by disturbing visions of the future, and armed with 'the Code,' a fiercely guarded cryptic means of communication for slaves on the run. 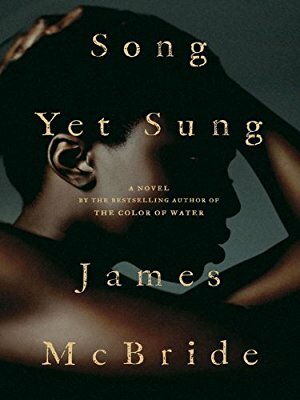 Filled with rich, true details—much of the story is drawn from historical events—and told in McBride's signature lyrical style, Song Yet Sung is a story of tragic triumph, violent decisions, and unexpected kindness." Add Audible narration for $10.49.